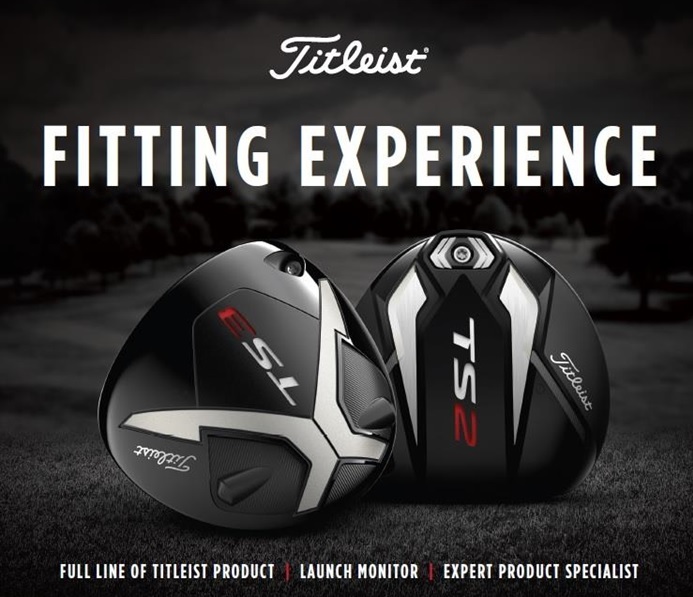 Beginning Sept. 6, golfers can experience the speed of TS drivers by attending a Titleist Fitting Day or Trial event (including Titleist Thursdays). To find an event, or book a free TS metals fitting with a Titleist Product Specialist, contact a Club near you. AVAILABILITY: Titleist TS drivers are available in golf shops worldwide beginning Sept. 28. 11 a .m. – 4 p.m.
Monday, Sept. 24 - 10 a.m. - 4 p.m.